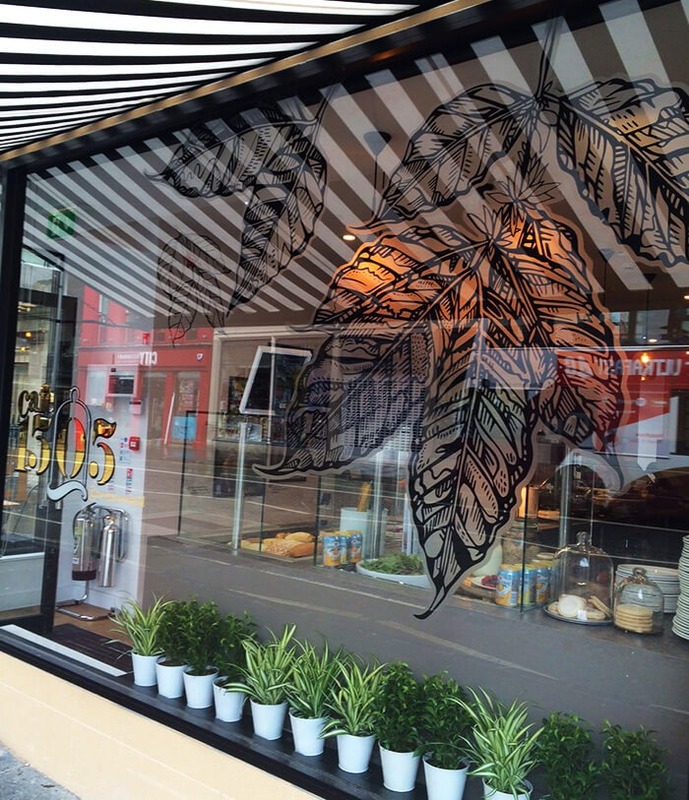 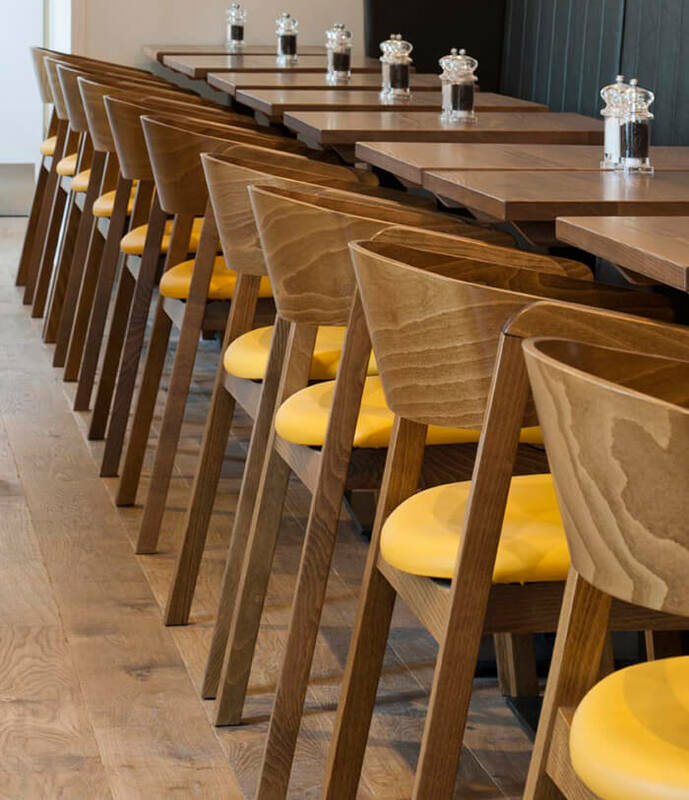 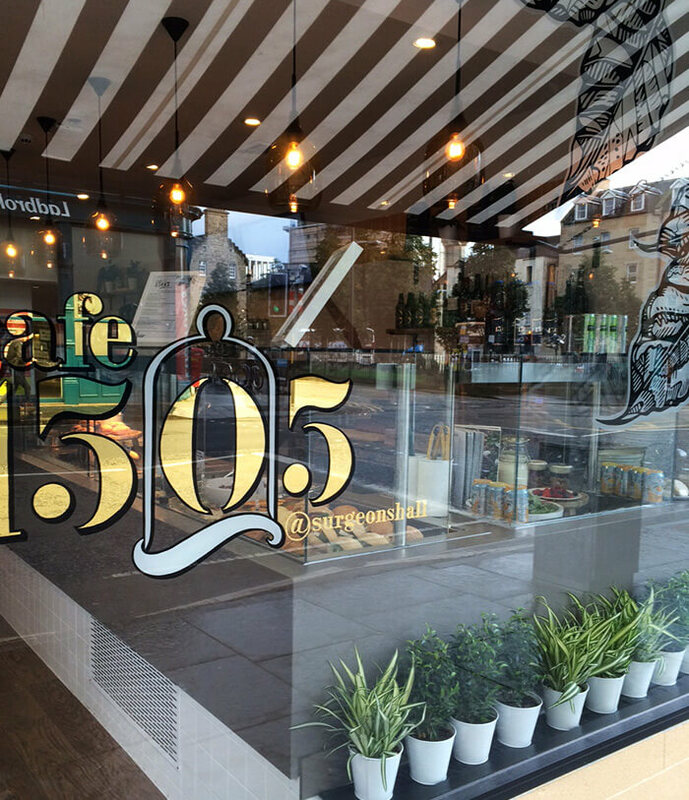 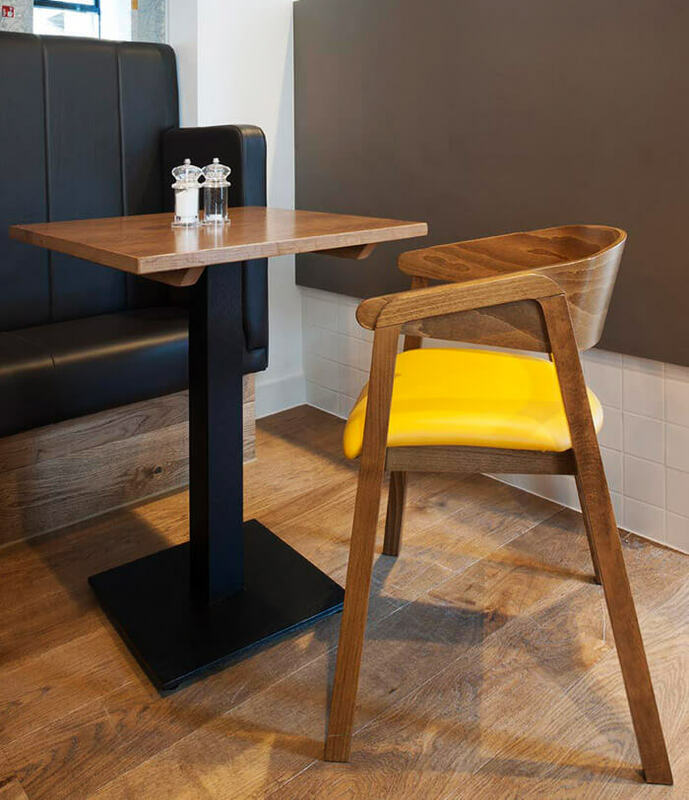 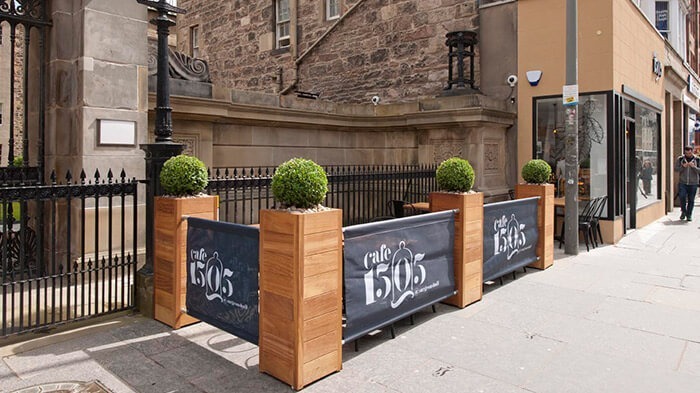 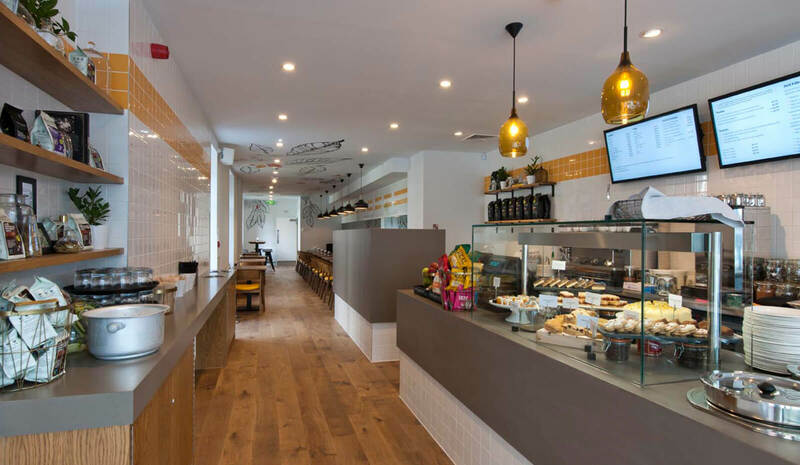 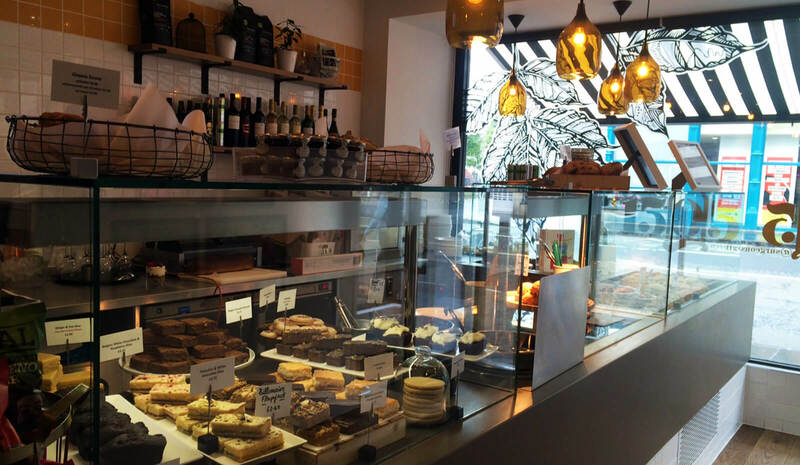 Café 1505 sits adjacent to the Royal College of Surgeons in Edinburgh and opposite the Festival Theatre Edinburgh. 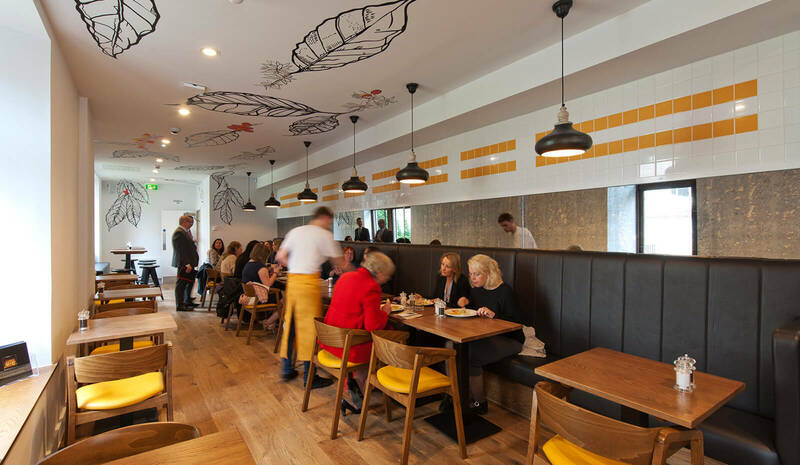 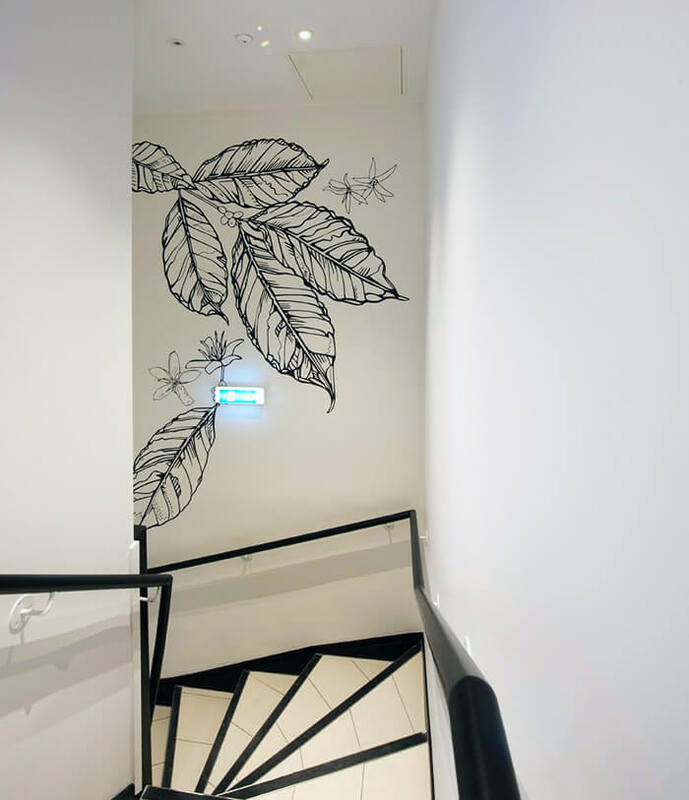 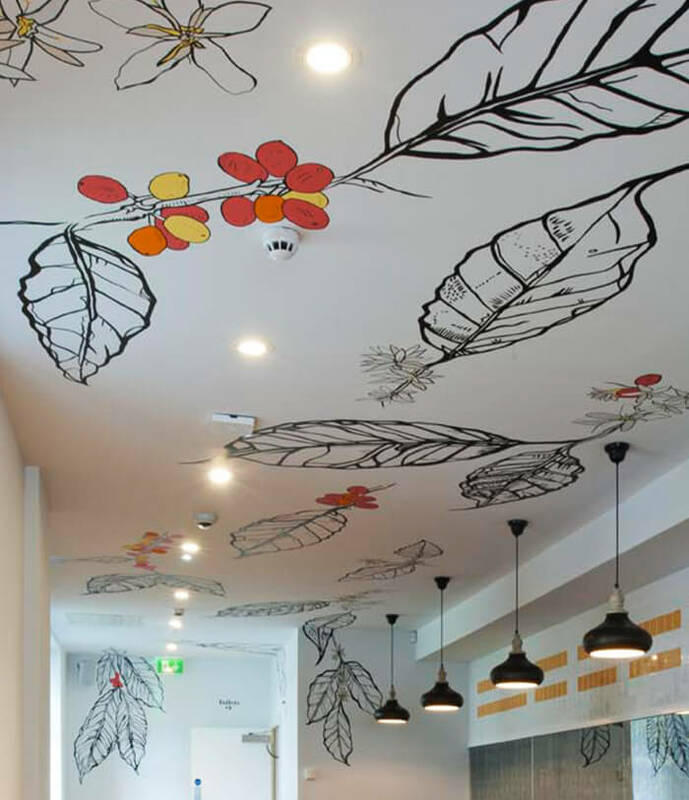 It combines sleek contemporary styling with beautiful wooden furniture and stunning hand-painted illustrations on the ceiling. 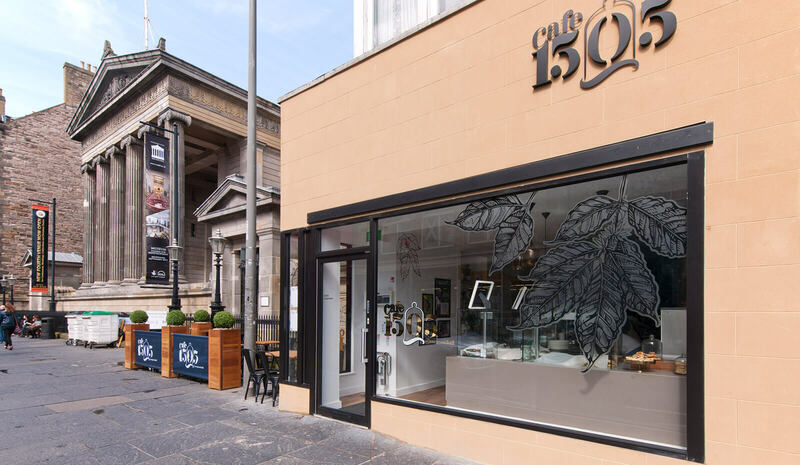 It’s an oasis in a bustling part of the city, with a location that makes it ideal for daytime and pre-theatre food and drink. 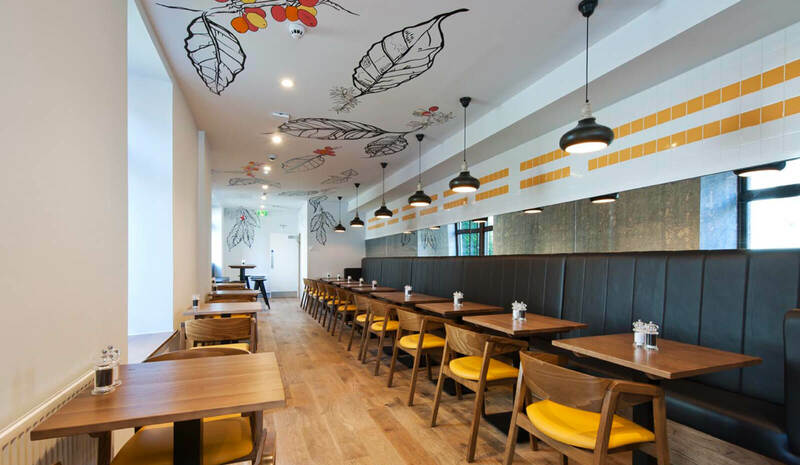 Combining sleek contemporary styling with beautiful wooden furniture and stunning hand painted illustration.